I write about a variety to subjects here, but almost all of them are controversial in some way. I also don’t have much of a “filter”. My belief system, which I often refer to as the “pillars of truth”, doesn’t lend itself to that sort of thing. I believe that you serve people best by telling them the truth; even the ugly, unpleasant, inconvenient truth. So people with delicate constitutions, thin skins and false ideas of “martial virtue” frequently dislike me. As you might have guessed, I simply don’t care about that sort of thing very much. Over the years, I’ve belonged to a number of organizations, associations and federations. In fact, I’ve even been part of the leadership of a few and maybe you could even say I have created a few. 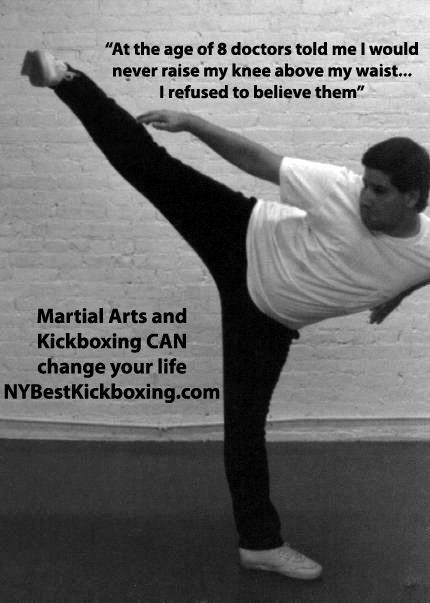 If you are a martial artist, chance are you’ve belonged to a few as well. So, ask yourself, WHY did you join those groups? 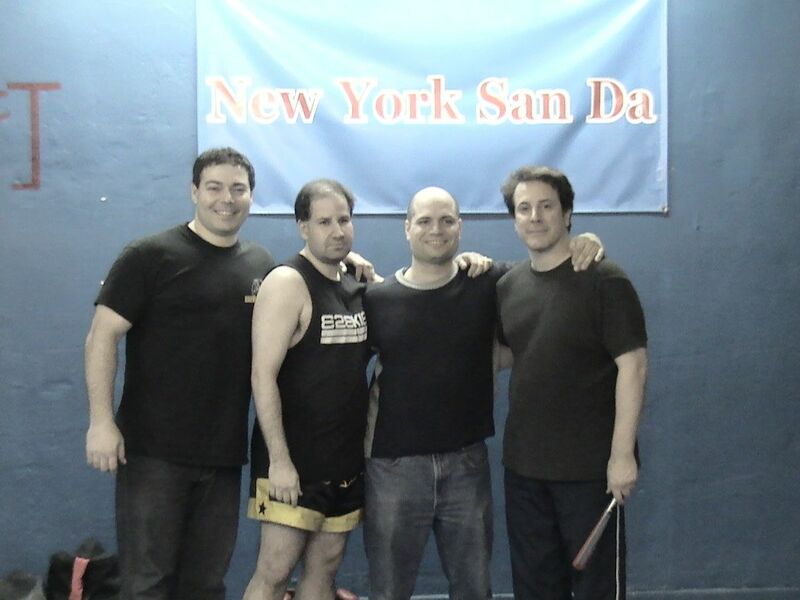 Like a lot of martial artists, I joined at least a few organizations for what might be loosely termed “recognition”. Not even necessarily “rank”, thought there are tons that do that as well. Some are cons that simply sell rank. Many legitimately serve to issue rank, with good intentions. Virtually all groups issue recognition in the form of certificates of membership and such. But does any of that stuff, certificates, membership, rank, etc etc really benefit those who join? 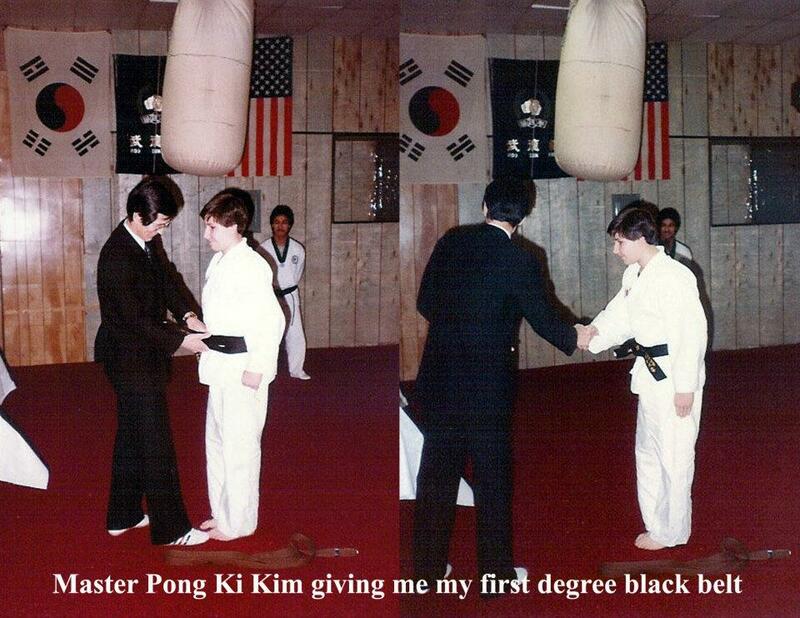 There might have been a time when a prospective student in the martial arts chose one school because the “master” was an 8th degree black belt and the “other guy” was “just” 6th degree. Today, I’m not really sure any of that stuff matters. I know organizations that exist to give out rank outlines, rank requirements and, honestly, “cool stuff to teach”. Many instructors believe if they have more to teach, better stuff to teach, “cooler stuff” to teach, or manybe even “secret stuff” to teach that will translate into more students. Most of the martial arts industry is built upon ideas of rank outlines, rank requirements, belts and tests. Yet, again, I really have to tell you that in today’s world I am not sure any of that matters at all either. In fact, the more material you have the HARDER it might be to function as a business! I’m just getting started, MUCH MORE to come in the next few days….. Truth is. Truth is independent of all other factors. Truth does not have considerations. Truth does not know “respect”. This means, as much as I may respect my teacher, it does not change the facts. It has no bearing on Truth. My teacher may be a very skilled martial artist. He may be an accomplished fighter. The Truth may also be he has many failings as a human being. He may have given me incorrect information. He may have knowingly lied to me. All human beings have some orientation, many have actual agendas. If we embrace Truth, we must acknowledge all of this; the good and the bad. In fact, unless we take it all in, we limit our own view, our own growth. I had a student who totally admired Mas Oyama. He watched a copy of the fictionalized film “Fighter in the Wind” (바람의 파이터). One day I was explaining this concept of Truth and used Mas Oyama as an example. My student got very upset, he said you have to “respect” such a famous teacher. My student, in his youth, of course missed the point. Mas Oyama was obviously very skilled. 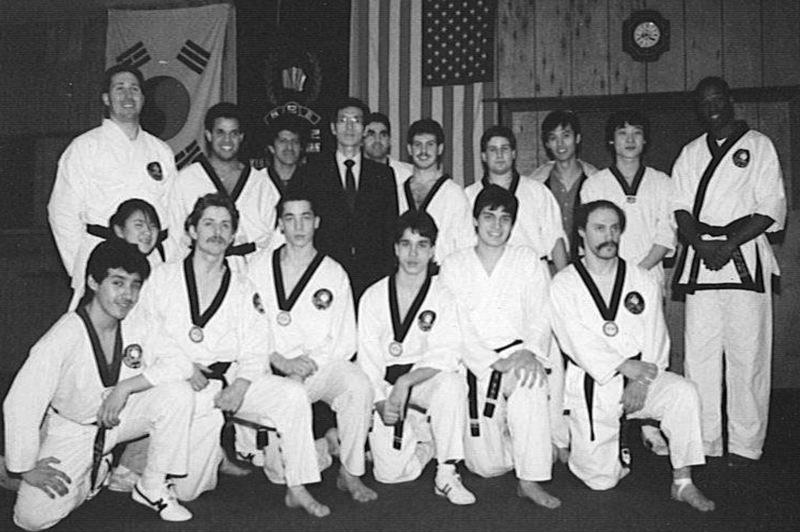 It is without question that he trained many very skilled Karateka and fighters. 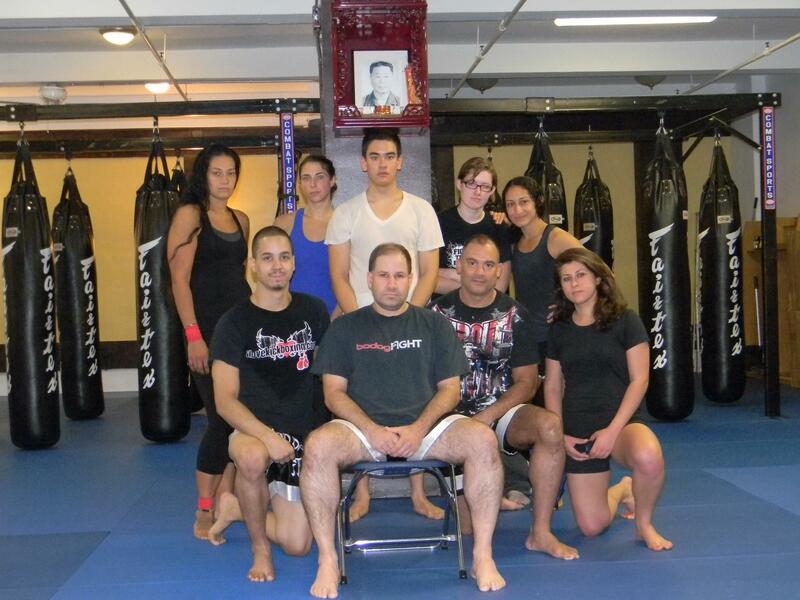 Modern Japanese kickboxing and Mixed Martial Arts (MMA) both have direct links back to Mas Oyama and Kyokushinkai. 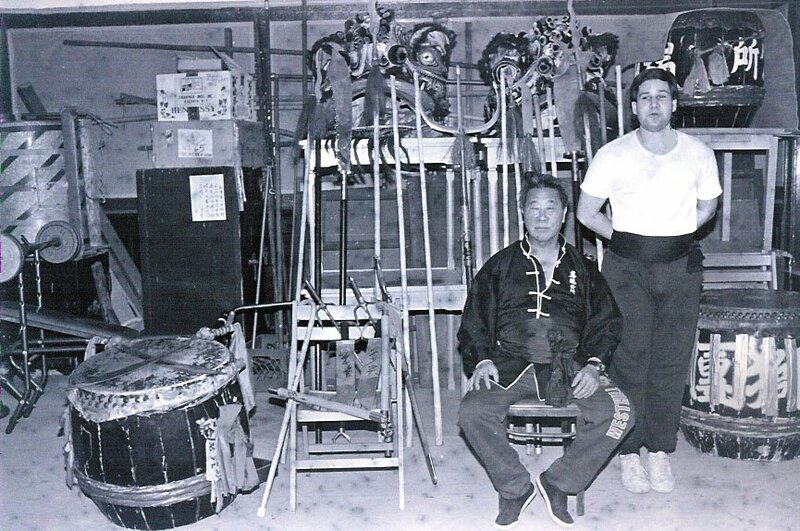 Mas Oyama changed the face of modern Japanese martial arts. Where Truth is concerned, none of those facts have anything to do with the reality that it is very likely that Mas Oyama did NOT engage in those many fights which have been attributed to him. Mas Oyama also spent considerable time in the Professional Wrestling and many of his marketing tactics came from that world. If you want more details on what I mean by this, google Jon Bluming…. People are always seeking an external authority. They do so because it alleviates them of the responsibility of thinking and taking responsibility for action. “Respect” is a crutch; we use it to avoid asking difficult questions and pondering the significance of Truth. Martial arts is certainly not the only place this happens, but it happens frequently in our world. If you’ve never felt sick, never had doubt, never experienced fear, if you’re healthy, if you’re successful and if you have everything you want in life STOP READING RIGHT NOW… this blogg is not for you. Diagnosed with Leukemia at age six, I was as weak and sick from the treatment as I was from the disease. I had missed a year of school. This is the time when most children learn to play sports. I participated in none of that. Somehow? Luck? Chance? Fate? I found the martial arts. 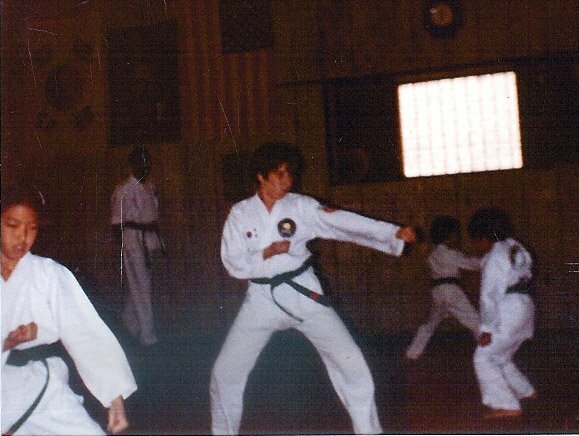 Doing martial arts taught me important lessons about life. Nothing is impossible if you believe in yourself and are willing to do the work. The path is simple, but not easy. But if you keep working toward your goal, you WILL achieve it. At times, you learn to make pain your friend. That is why I believe in the martial arts, believe everyone benefits from them, and have thus taught them for most of my life to others. Eventually, I also discovered that the lessons of life, that we have found in other sources, also need at times to be applied to your martial arts practice. Like Yin and Yang, the relationship is a two way street. It’s all about achieving a balance. 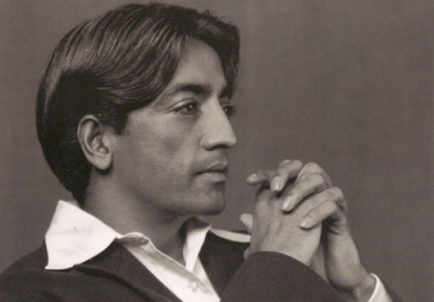 As I previously blogged, you need to always train martial arts with truth. You also need to realize that every person is like a snow flake. Everyone wants and NEEDS something different. Not everyone wants to be a fighter. Some people are healthier and fitter than others. You NEED to address and accommodate all these factors. Over the years, having faced my own personal challenges and overcome them, I’ve developed this worldview. It is NOT the fortune cookie wisdom of traditional martial arts. It is practical experience gained from my personal life. A fusion of the REAL traditions with a modern progressivism. Today, it informs every aspect of my martial arts program. People who know me from the internet tend to think of me as that somewhat abrasive guy who does nothing but talk about fighting. 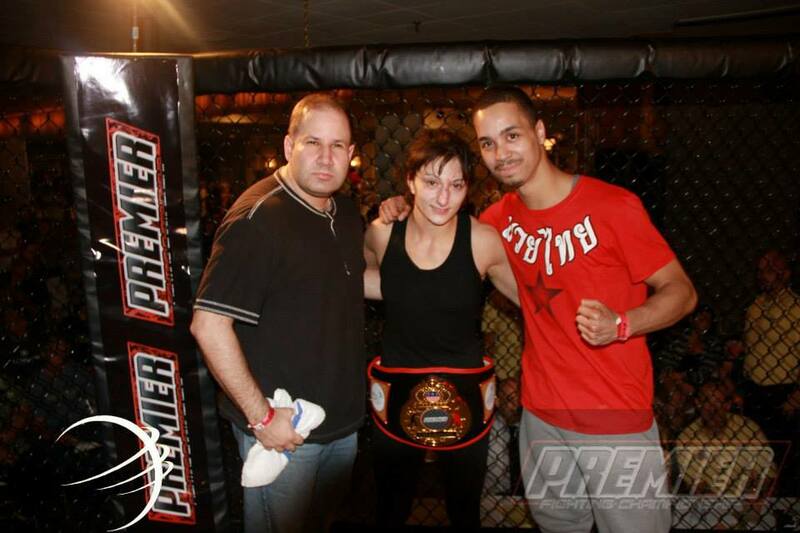 I certainly talk a lot about fighting, and I’ve trained a lot of people to fight in various combat sports. But in a school that has around a thousand members, these competitive athletes are less than 5% of the population. And that was true even when I was at the height of my fighter training career. 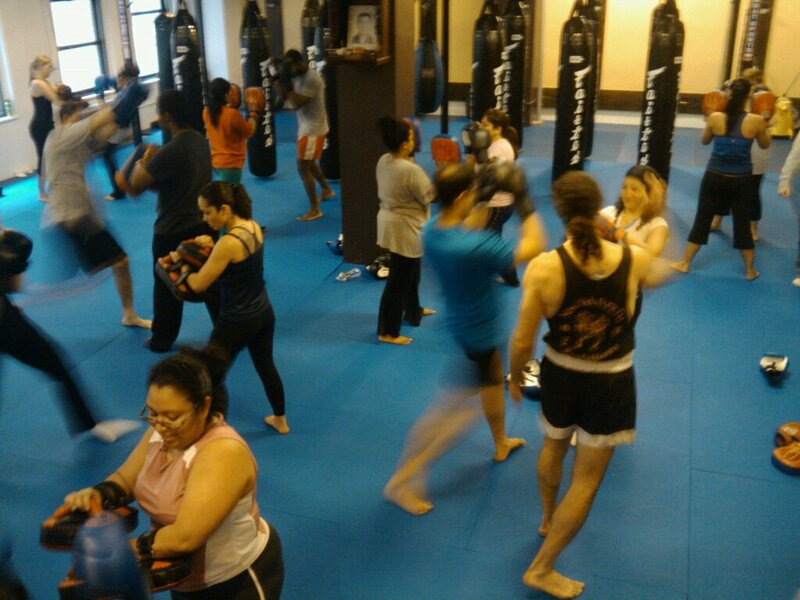 Every day, six days a week, I teach classes and train the majority of my student body. Most of them don’t have any interest in competitive fighting, many don’t even want to do contact at all. By far, the vast majority of my time is spent helping people achieve their goals; both physical and mental. I help people to be healthier, to look better and most importantly to feel better. Feeling better is both a physical state and a mental state. I am a firm believer, what is the point of having a strong body but a weak mind? Integrally related to this is the concept that the ONLY WAY to do this all is to do it with truth. 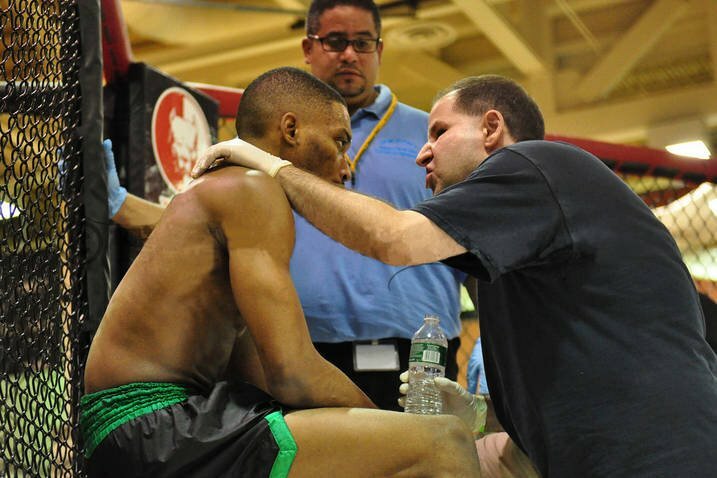 A responsible coach doesn’t put an athlete in a match without the proper preparation. A responsible coach doesn’t lead an athlete to think they are better than they really are. Certainly a responsible coach wouldn’t teach fake skills to an athlete and thus set them up for a beating in a match. As in all things, truth is always the correct path and you should always do the right thing. Unfortunately, all too often in the martial arts community I see quite the opposite. We talk a lot about personal development, developing values, being better people. Then instructors try to teach things they aren’t qualified to teach. They teach watered down or just plain fake “skills” to people. Rather than being honest with their students, challenging them to make REAL EFFORTS, and as their coach being there and being accountable for being part of the process; they have found it easier to lie to them, to give fake praise, and to puff up their egos. I can tell you from years of experience, the path of truth WORKS. It’s a simple concept, but simple doesn’t mean easy. It’s not easy, it’s difficult. But anything worth having is worth the effort to attain it.